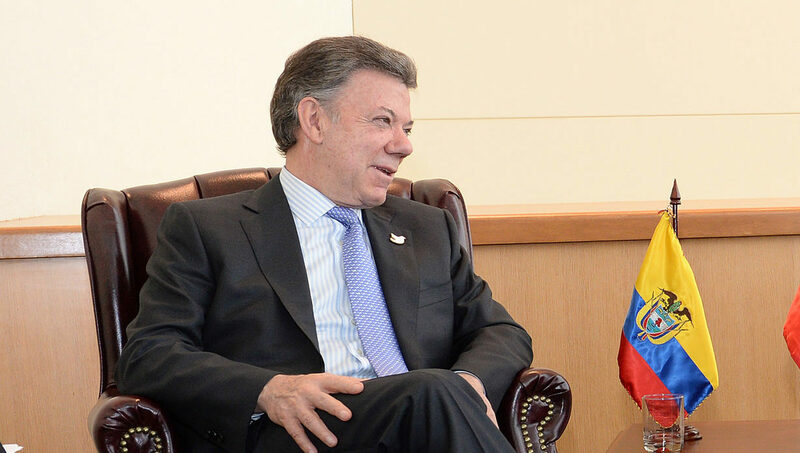 Colombia is on the verge of securing lasting peace after 53 years of brutal conflict. From the highs of its president winning the Nobel Peace Prize to the lows of the initial peace deal being rejected in referendum by the Colombian people, the situation has been nothing but complex. For decades, the guerrilla movement has forced children to become soldiers and trained them to fight and lay landmines. What to do with them has become a high priority for those involved in demobilising the group. “Our first priority (in demobilising the Revolutionary Armed Forces of Colombia or FARC guerrilla movement) is the rehabilitation of children that have been involved in armed conflict,” Eamon Gilmore, the EU’s special envoy for the Colombian peace process, told EFE during a visit to the country. To this end, the EU is going to work in unison with UNICEF-run “programmes that will help reintegrate these children into society, their families and the school system”, Gilmore explained. Gilmore insisted that the rehabilitation of these children is of the utmost importance, as it is a factor that could dictate whether the violence and conflict resurface. “It isn’t just that we are worried that the violence could return with the next generation, these children are victims of the conflict and have real needs, these needs require attention, it’s urgent, it isn’t something that can be postponed like building a bridge or a road,” Gilmore warned. The European Union could remove Colombian guerilla movement FARC from its list of known terrorists, pending the signing of the peace agreement between the group and the country’s government. EURACTIV Spain reports. He added that “losing one’s childhood lasts forever” and every day those children recruited by FARC have lost, “they have lost forever”. 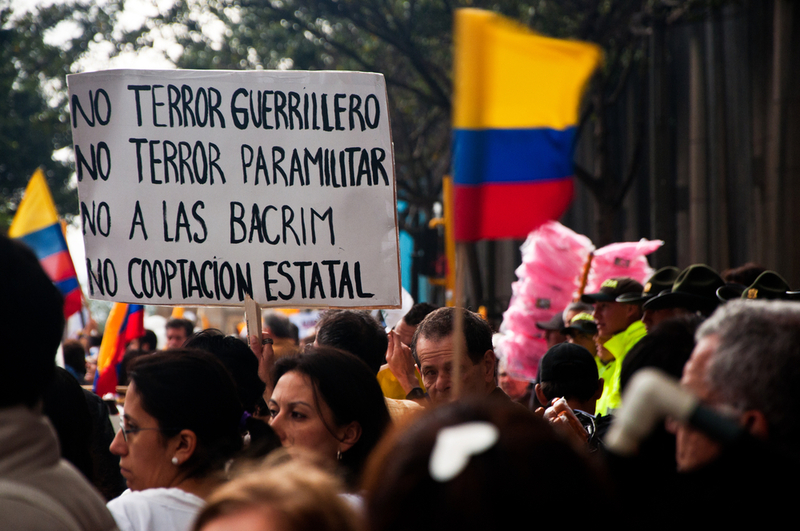 On 26 January, the Colombian government and FARC activated the process for removing minors from the guerrilla camps. 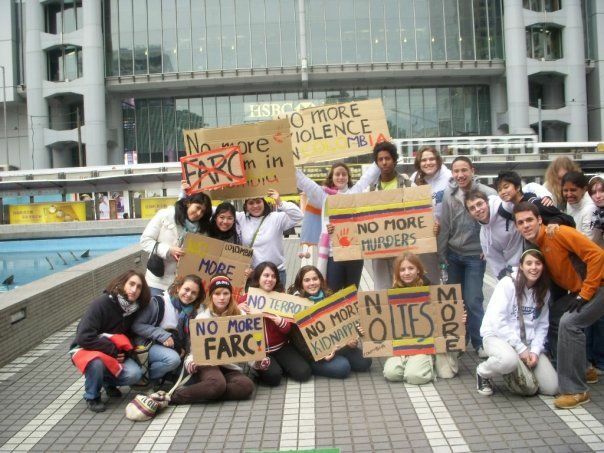 It will be implemented fully when FARC has relocated to the 26 Transitory Standardisation Zones (ZVTN), where insurgents will be asked to hand over their weapons and demobilised. The issue of reintegrating these children was first used in May of last year as common ground to build trust on, as it showed both parties were interested in protecting minors involved in the conflict and returning them to their families. But it is only now that the bulk of FARC’s fighters are in the ZVTN zones that solutions are starting to be hashed out. Gilmore also said that international cooperation is important to the peace process, not just in terms of financial support but also in terms of securing “moral and political support”. He added that international support will be of particular importance when the process hits snags or threatens to fall into crisis. The former Irish foreign minister said that “the EU’s commitment to the process is long-term”, who explained that meetings are frequently held with oppositions of the peace process but that they are done in such a way so as not to interfere in Colombia’s political affairs. 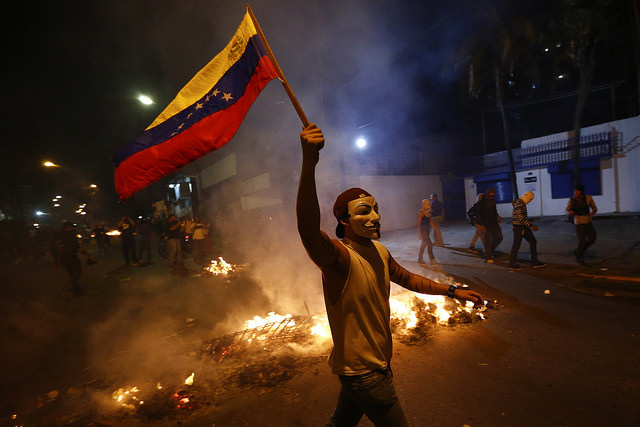 European Parliament President Martin Schulz warned on Tuesday (23 August) that Venezuela’s democracy is “in danger”, as it grapples with a severe political and economic crisis. When asked to respond to comments made by new US Secretary of State Rex Tillerson, in which he said the White House would have to review the peace deal before declaring its support, Gilmore said they were nothing out of the ordinary, citing his own experience between 2011 and 2014 of foreign affairs. “The United States has not communicated any change in their position in terms of the peace process. The EU will continue to support the process and I hope that we will continue to do so with their involvement,” he concluded.